BERLIN/HAMBURG (Reuters) -- Volkswagen's supervisory board today will discuss finding a new chairman to fill the void left by Ferdinand Piech's sudden departure last month, sources told Reuters. VW's 20-member controlling panel, led by interim chairman Berthold Huber, will meet in Hanover, Germany, ahead of what is likely to become a tense shareholder meeting on Tuesday, three sources familiar with the matter said today. It's unlikely that the board -- evenly split between investor and labor representatives -- will reach a decision on a new chairman, one source said, declining to be more specific. Interim chairman Huber is a former head of the IG Metall labor union and is not seen as a candidate for the role on a permanent basis. "The search for a successor to Piech at the top of the supervisory board has the utmost priority for investors," said Ingo Speich, a fund manager at Union Investment which holds 0.6 percent of VW preferred shares. "The ideal candidate needs a high degree of automotive expertise and authority and should if possible be from outside the company and be neutral," Speich said. VW and the works council have declined comment on potential candidates mentioned in the press. These include long-time automotive manager Wolfgang Reitzle and Wolfgang Porsche, chairman of Porsche SE, the holding company owned by the Porsche and Piech families which controls a majority stake in VW. VW last week sought to shift the focus back to its operating business by appointing two nieces of Piech to replace the former VW patriarch and his wife on the board. Piech's wife Ursula had also quit on April 25. 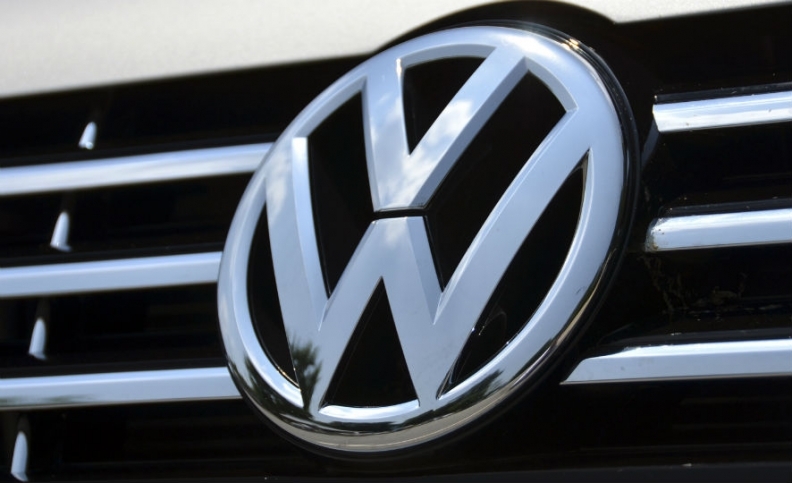 But Piech has challenged VW's choice, which has also been backed by the works council, and instead proposed Reitzle and former Siemens manager Brigitte Ederer, German daily newspaper Bild reported. The 78-year-old Piech, a dominant figure at VW for more than two decades, quit after losing a power struggle with CEO Martin Winterkorn.